Environmental benefits including improving air quality, create compost and help to filter rainwater. A green thumb or wish you did? Want to work in a garden but don’t have the space? 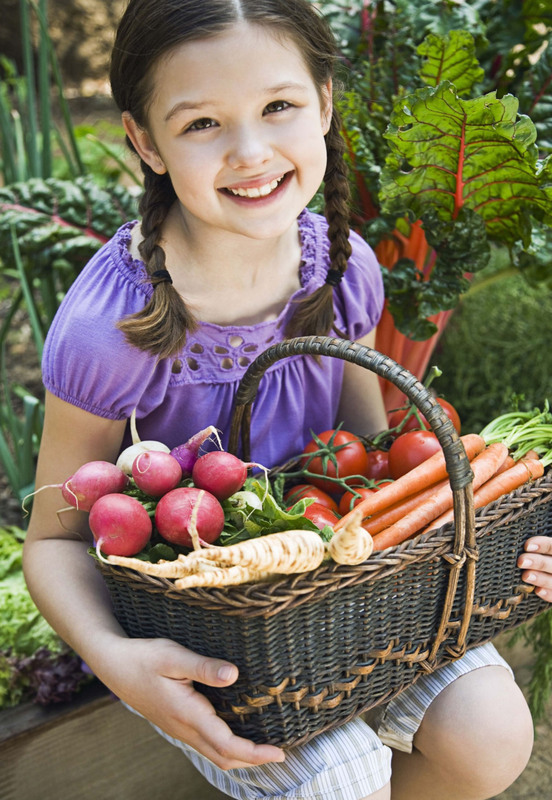 Need technical advice to grow your own produce? Need assistance to weed and tend your garden? If you answered yes to any of these questions, then CK Community Gardens is for YOU! What better way to get high quality vegetables and fruit than to grow them yourself! 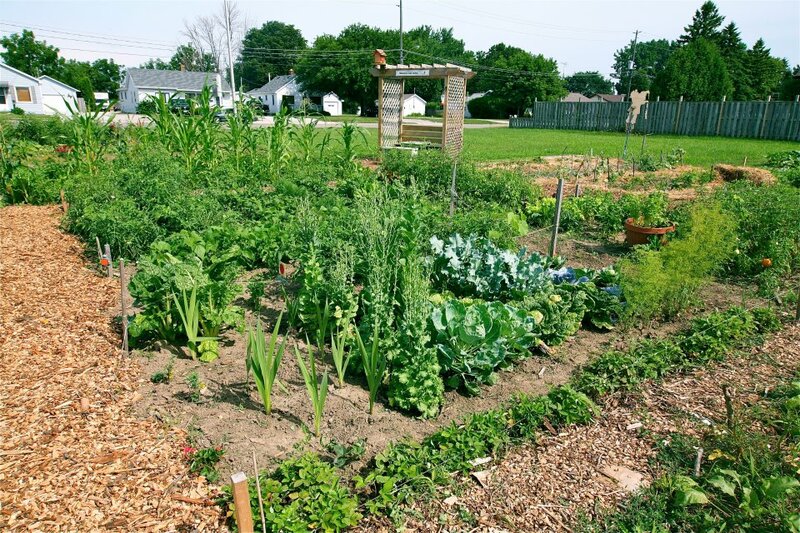 What is needed for a community garden to operate? Volunteers who will assist in coordinating, assisting other gardeners, helping with transportation and canvassing for resources. 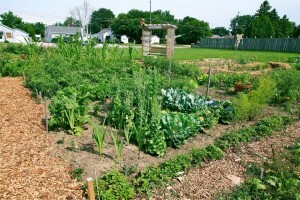 How can I start a new Community Garden?